Gorgeous George has just founded his new guild dedicated to himself. Why? Because he can, that's why. But no, really, why? Surely no one has named a guild after themselves. That's just pure, shameful, self important egotism, isn't it? Surely, a guild should be more than just its founder? Surely it must be named and fashioned to accomodate the aspirations of similar thinking persons within a community? Sod that! 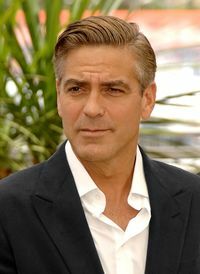 Gorgeous George is going ahead with it anyway, because Egotism is one of his middle names. The other is Jimmy. Meanwhile, Gorgeous George is racking his brain in figuring out this GodWiki Guild page construction thing. What the hell is a template? What is a parameter?! Stay tuned! This page was last edited on 14 March 2013, at 19:05.